My panel of small and mighty industry experts The Co’s are here to help. Each an expert in her field, The Co's have been chosen to support you no matter where you are in your small and mighty journey. Hi there, I’m Sam Burgess, Founder of Small and Mighty Co. I specialise in all things retail, marketing and modern day consumer behaviour with a career spanning over 15 years in the industry. From independent shop owners and product-based brands to makers and creatives, I’m passionate about championing the incredible independent retailers right across the UK. In 2016 I made the move to set up the first content marketing consultancy created especially for small business retailers. I want to share the advice usually only available to the big brands with big budgets and educate the small business owner so your business can flourish. With an affinity for words and a passion for beautiful brands, Charlotte runs Medialuxe, providing content writing and communications services for luxe brands and businesses. Since launching Medialuxe in 2017, Charlotte has been elevating brands one word at a time ever since, making it her mission to share the stories that make brands meaningful, right through from concept to creation. Catherine is the founder of Future Retail Consulting and is on a mission to help people create the life they want by growing successful product-based businesses. She helps them make money by developing a clear strategy focused on their product offering, their pricing, and their sales channels. Catherine brings nearly twenty years of industry expertise and an inspiring passion for product businesses. Carly is a Facebook and Instagram advertising strategist and social media consultant with over 10 years' experience in the communications industry. She supports Small and Mighty businesses increase their visibility and sales through social advertising. She also works with business owners to develop their social media strategies and train them on the effective use of social media. Carly works from her home in Kent where she lives with her husband and two young children. Arnold & Bird was started by Joanne Griffin to creatively empower design-led souls in making their ideas a reality. She specialises in producing product development ideas for creative businesses to expand their range and bespoke graphic design. Using her experience of 11 years in e-commerce, Joanne is here to take your Pinterest inspiration and work with you to create designs personalised to your business. 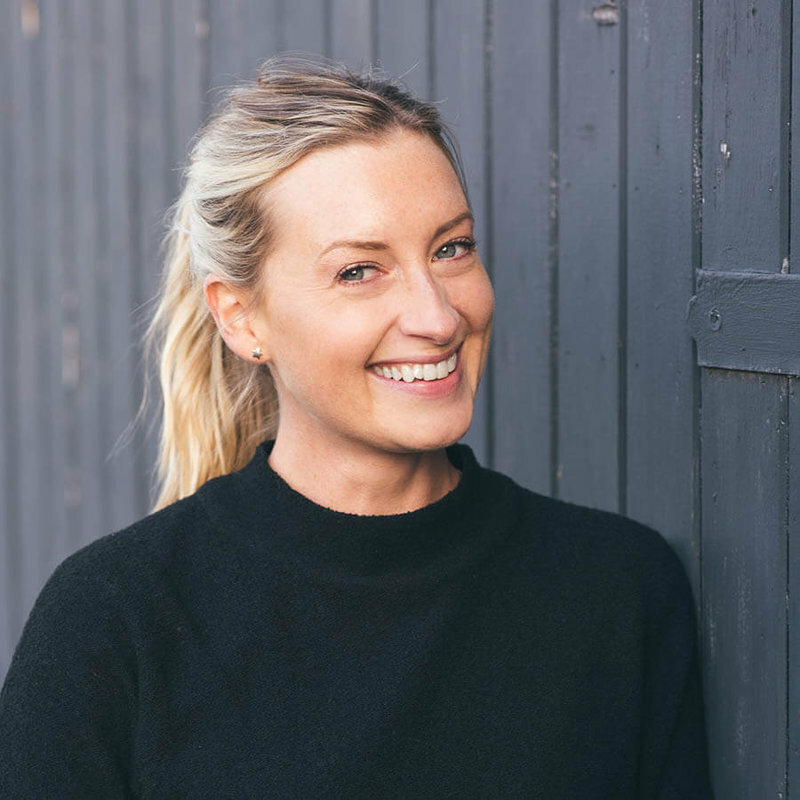 E-commerce expert, Gemma founded Gem & Co in 2018, which helps small retail business owners create the online store their business deserves. With over 3 years' knowledge and expertise, Gemma is passionate about supporting small businesses and understands the importance of having an online platform that is easy to use, reflects your brand personality and shows the world how amazing your business is. Elizabeth is a fashion brand consultant. It’s safe to say she knows the buying and supply process inside out; she now wants to share everything with you so that you’re set to create new collections or develop your product range armed with the knowledge to succeed. Rosie is the founder of PR Dispatch, the first PR member’s platform dedicated to supporting independent brands to pitch their products to print and online publications. Rosie created PR Dispatch wanting to give brands with great products that couldn’t justify thousands with a PR agency a chance to be featured by the press. PR Dispatch gives members press contacts, workshops, a community of like-minded brands and support from PR experts for just £59 p/m. Pri has been passionate about supporting small businesses since 2009. After a brief stint in web design and copywriting, Pri fell in love with SEO. Her love for championing creative entrepreneurs led her to working for Notonthehighstreet where she finally decided to start her own marketing agency. Brilliantly Visible is all about breaking down the complicated and boring SEO to-do list into easy to manage strategic tasks that last 30 minutes or less. Meg is a brand stylist and designer for small businesses. She’s passionate about helping people build their business dreams into a reality with intentional, thoughtfully crafted brand identities. After working on branding with corporate clients, Meg longed for a more fulfilling way of life. She set up her design studio, Lemon & Birch, in 2016 to bring her branding design skills to the small business community. After a decade in the home and gift industry, Therese founded the Small Business Collaborative to help small creative businesses navigate their journey to wholesale. Therese has sold a vast range of products to both independent shops and large high street retailers. Seeing your products in a retail store might seem like a faraway goal, Therese will guide you and share her knowledge to give you the tools and confidence you need to reach your destination. Sophie is a Life Coach & Business Mentor supporting women in business to ‘crush the can’t’ in their head, own their superpowers and share them with the world. To date, she’s helped hundreds of women ignite confidence in themselves. Her clients have quit soul-sucking jobs, launched businesses, tripled their monthly income, launched workshops, become fully booked and much more because they’ve learned how to bust through their limits and pursue their dreams.